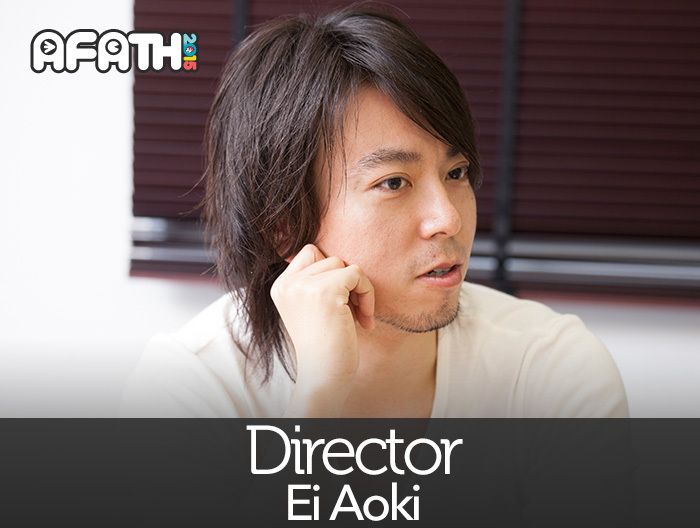 Born in 1973, Director Aoki made his debut as an episodic director for “Please Teacher! 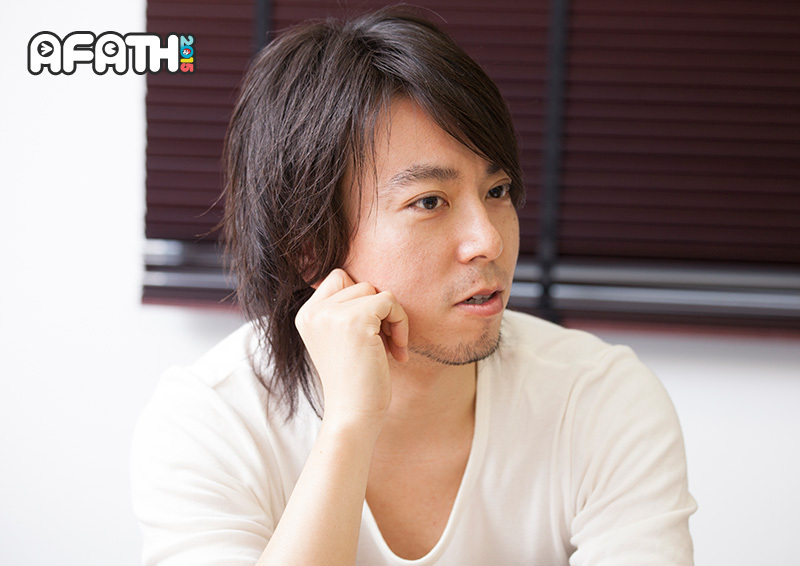 (Onegai Teachear! 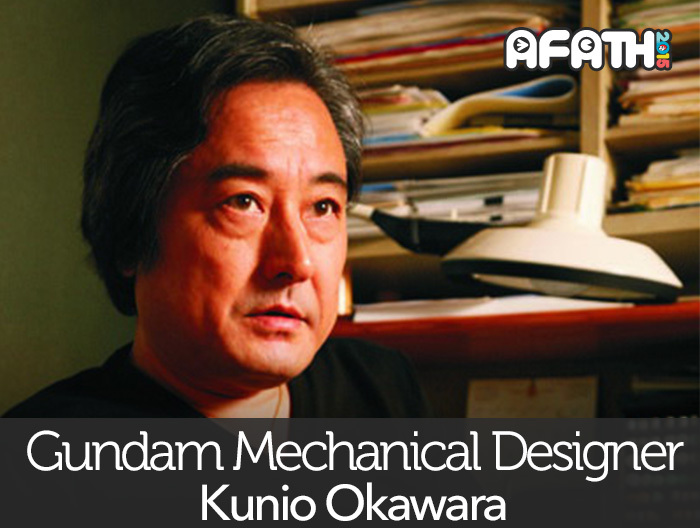 )” the TV Series in 2002. 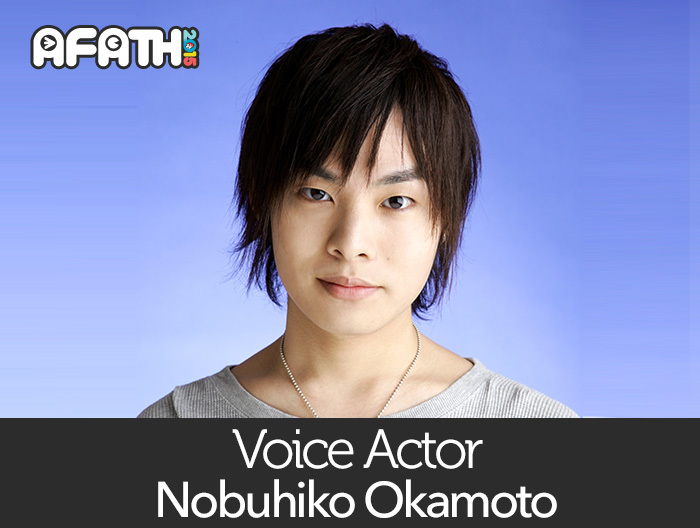 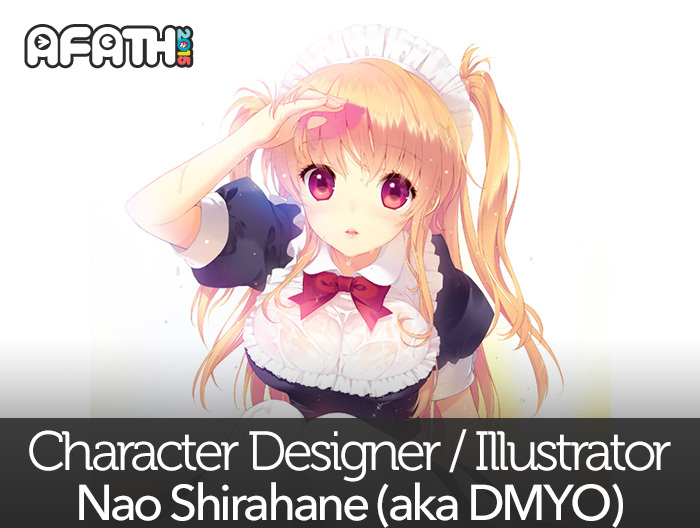 Most recently, he has been directing the “ALDNOAH.ZERO” TV Series. 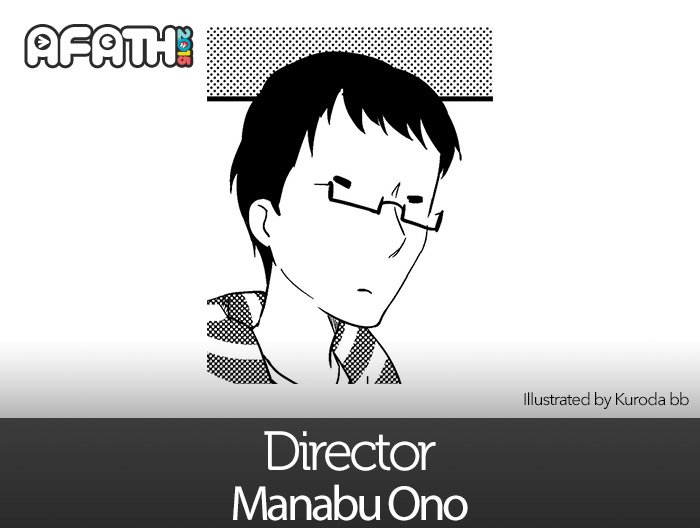 His credits as a director include “The Garden of Sinners” Chapter 1, “GA-REI –Zero-“, “Wandering Son (Houro Musuko)” and “Fate/Zero” to name a few. 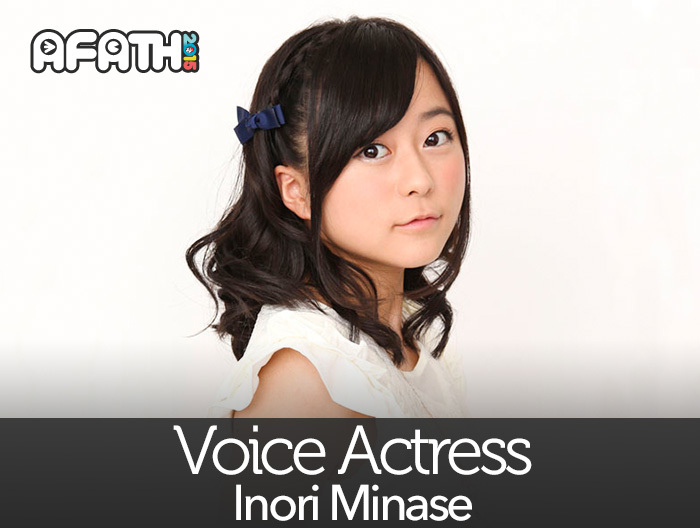 Director Aoki will be joined by voice actress Inori Minase for the ALDNOAH.ZERO stage event at AFATH 2015!